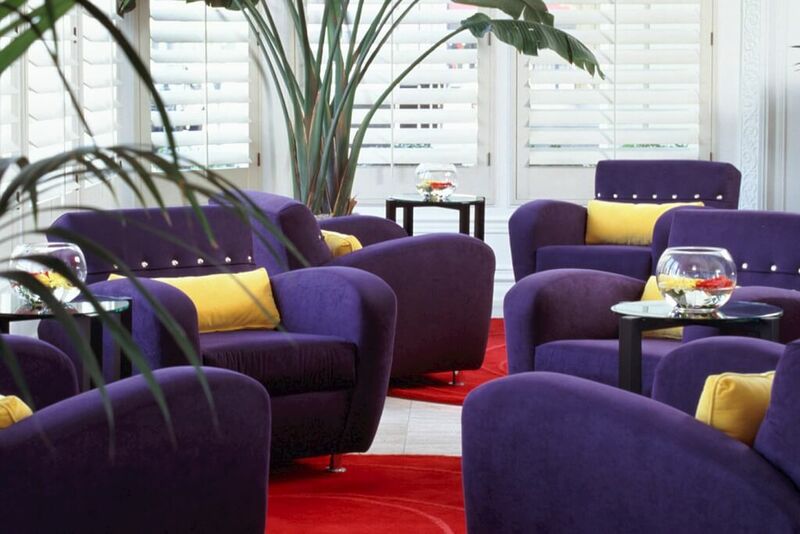 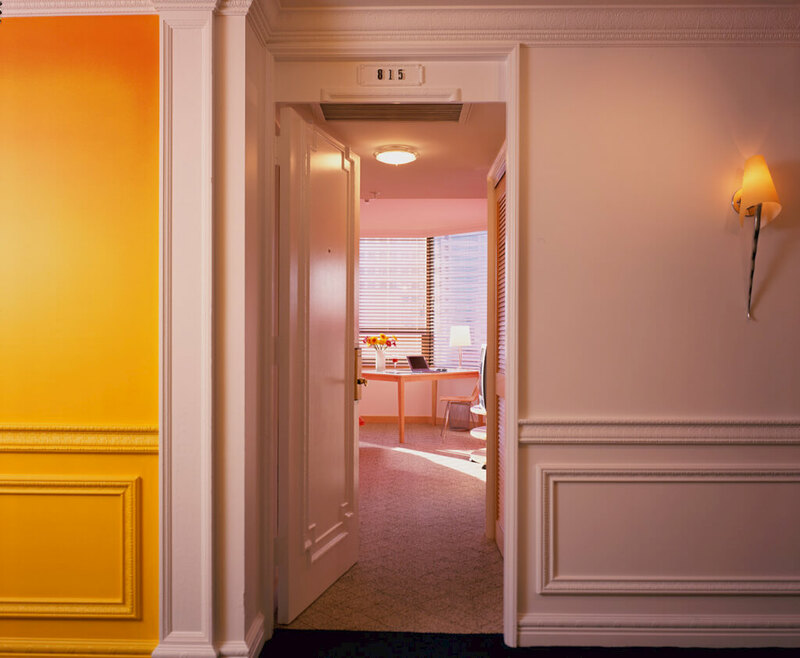 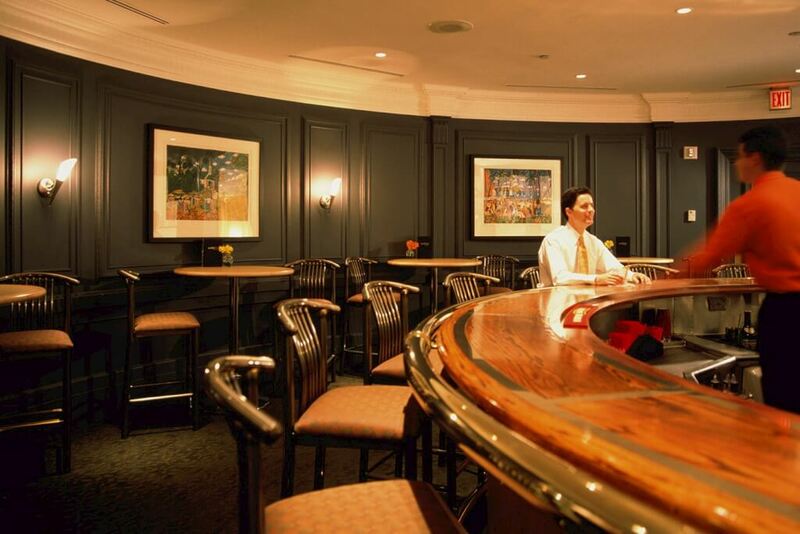 The Bristol Hotel is a premier boutique hotel in San Diego, California. 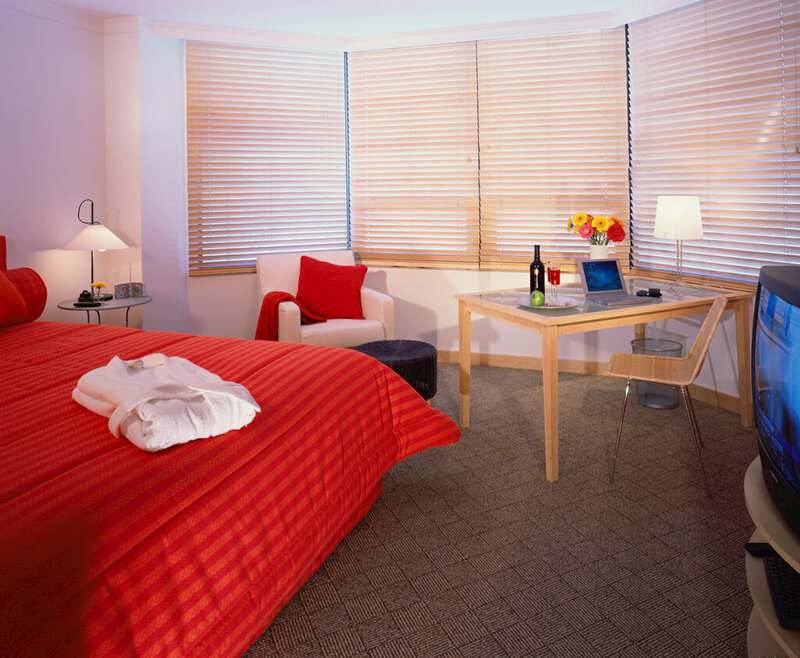 With a thoughtful design we transformed the hotel from it’s tired 60’s look into a vibrant light filled, contemporary boutique hotel. 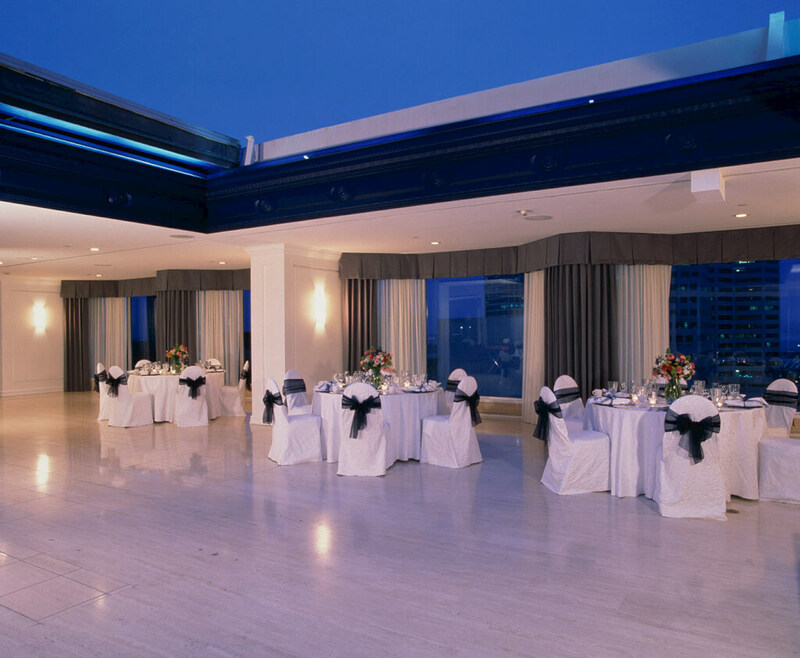 The ballroom on the top floor offers amazing views over San Diego and a sliding roof lets the guest enjoy the temperate Southern California climate and gaze at the stars. 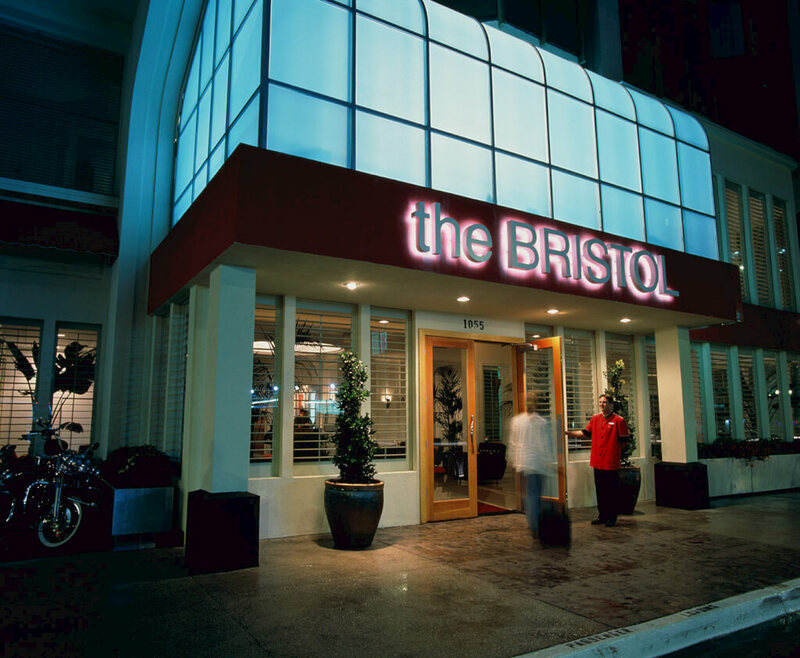 The Bristol Hotel is located in the heart of downtown San Diego, only steps from the Gaslamp Quarter with its many restaurants and shops.